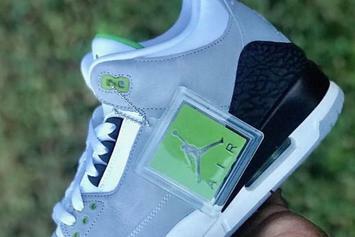 This new Jordan silhouette is ambitious to say the least. 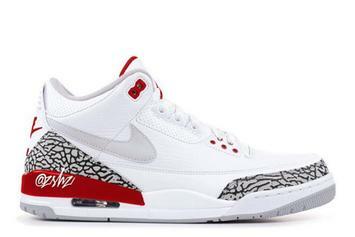 The Air Jordan 3 might be coming back in early 2020. 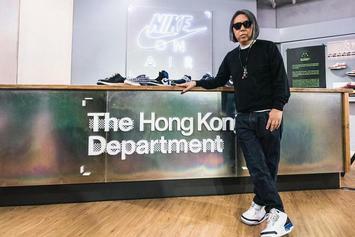 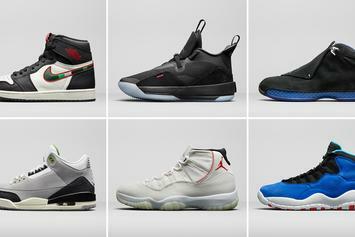 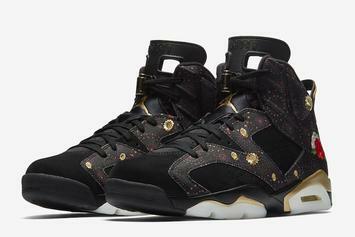 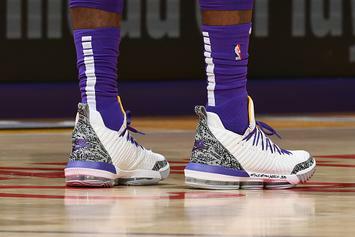 Buying every Air Jordan release this year would've cost you over $32K. 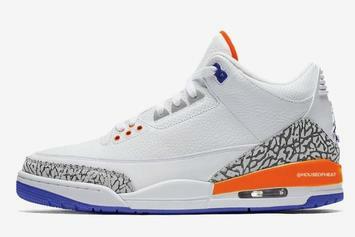 What to expect from the NYK AJ3. 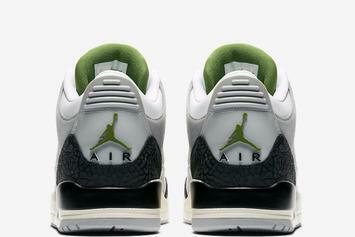 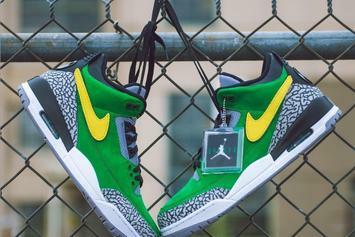 Chlorophyll 3s drop this Saturday. 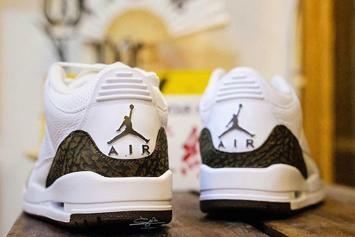 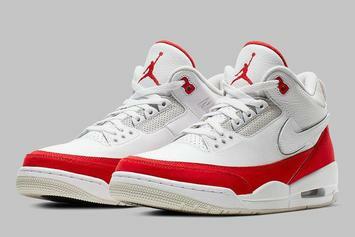 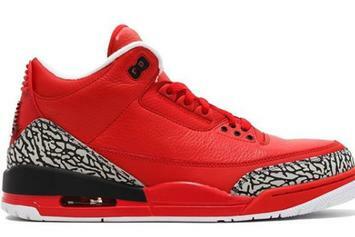 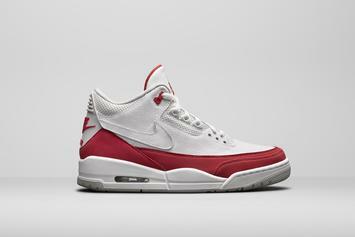 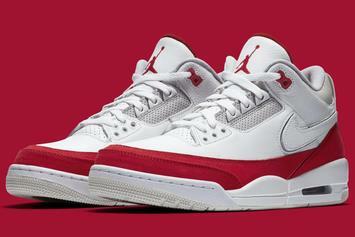 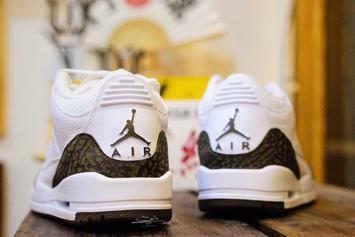 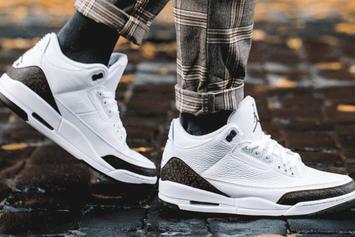 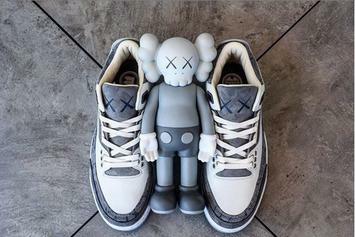 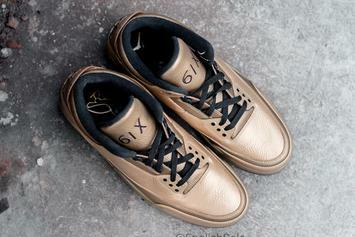 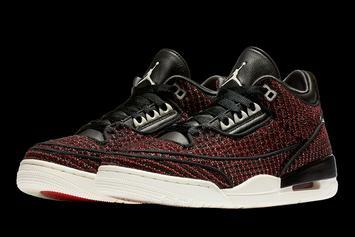 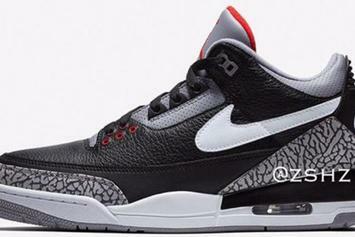 New Air Jordan 3s slated to drop on 10/13. 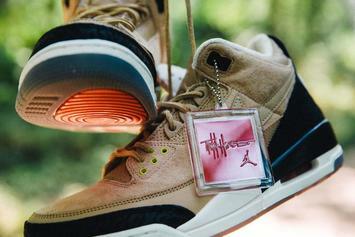 "Mocha" 3s releasing for the first time since 2001. 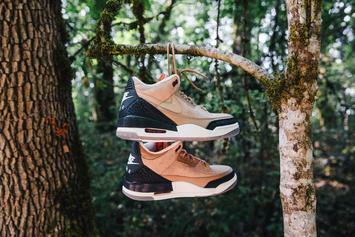 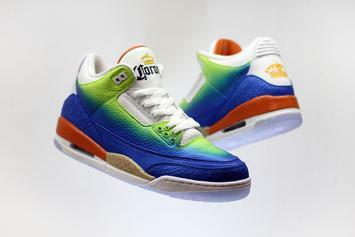 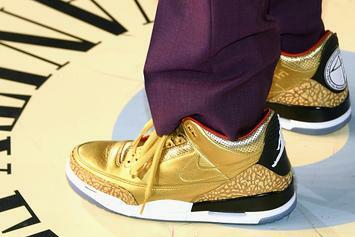 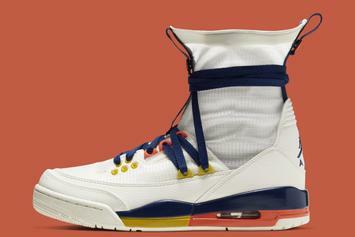 Nike introduces Justin Timberlake's next Air Jordan 3 collab.